Chiclana de la Frontera is geographically situated in a short distance from the best golf courses in the Costa de la Luz (Atlantic coast) and the Costa del Sol (Mediterranean coast). The province of Cádiz is now a mecca for golfers, despite being a newcomer to the sport. The fact that the province’s golf courses have not existed very long did not stop them becoming one of Europe’s best golfing destinations. 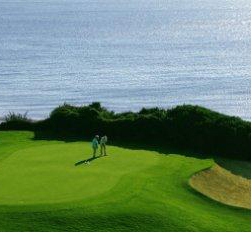 Nearly twenty Cádiz golf courses have made history despite their newness, and nowadays thousands of golfers visit the province to play on the courses favoured by the greatest as Severiano Ballesteros, Nick Faldo, Tiger Woods, Colin Montgomerie, Olazabal, Sergio García. Thanks to the mild climate the golf courses open all year round. 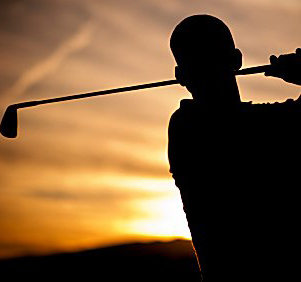 It is a perfect opportunity for foreign golfers to escape from the winter at home. Andalusia, is the breeding grounds for the Andalusian horse, a strong and powerful race favoured by Moorish kings and thought to have evolved from the Portuguese breed. From The Royal Andalusian School of Equestrian Art, through Feria de Caballos in Jerez de la Frontera, famous Beach Horce Raicing in Sanlucar de Barrameda to horse riding during the sunset on the beach. This is a place for horses lovers!